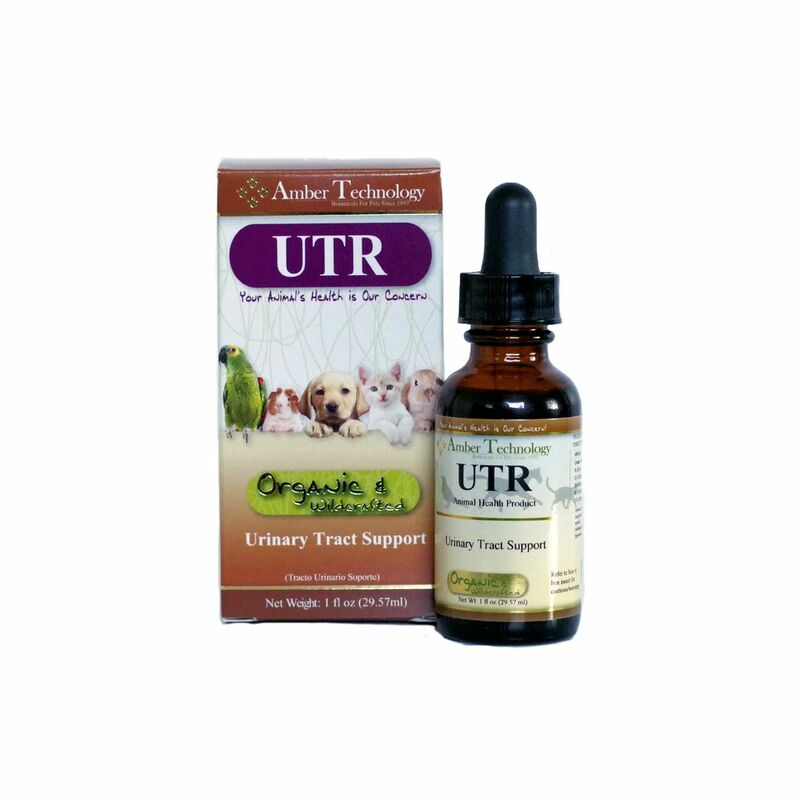 The unique blend of herbs in this product helps to keep your pet in peak performance. This can be used daily or when extra help is needed. An examination from a veterinarian is recommended prior to using this product. Long term: give orally 3 times daily until no longer needed.